We have a fun family tradition of playing games every Sunday. We all look forward to the time we have together. 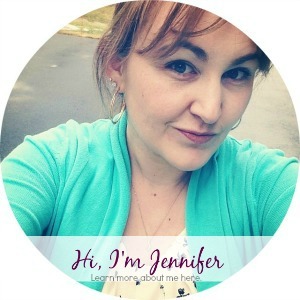 It is a time where we get competitive, silly, and laugh lots. Our game collection has been growing, and our recent favorite games have been by SmartGames. 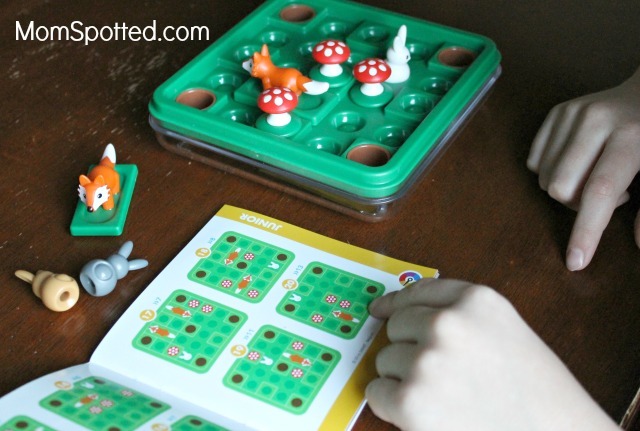 SmartGames help kids build their cognitive and reasoning skills. It has been so great playing games together that challenge our minds. I have also caught my kids playing them independently while I am getting dinner ready or early on a Saturday morning. 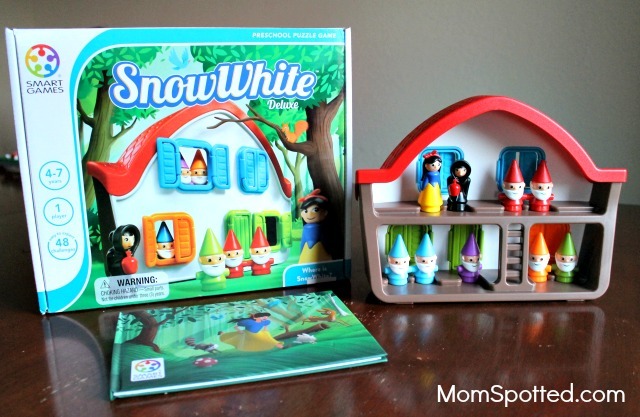 The SmartGame Snow White is for ages 4 and up. It is perfect for my little preschooler Halli. She is obsessed with all the darling little character pieces. The game also comes with a fun little picture book that she likes to read to herself over and over. To play you use clues given in the guide-book to get all the characters in their right places. The challenges get harder, and it has been so fun playing this with Halli. It is so fun to watch her figure out the clues and then check to see if she is right. I love seeing how proud she is of herself and she usually does a good victory lap around the living room after she has completed a challenge. The cottage and pieces are also really fun just to play with. Halli plays house with them and re-enacts the story of Snow White often. 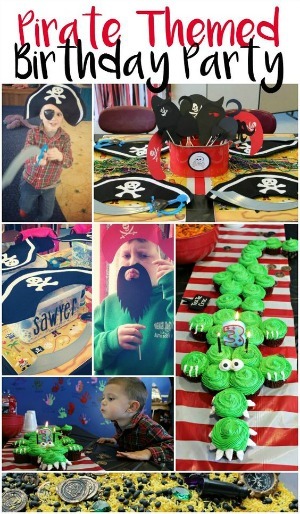 This is such a great gift for any little preschooler. 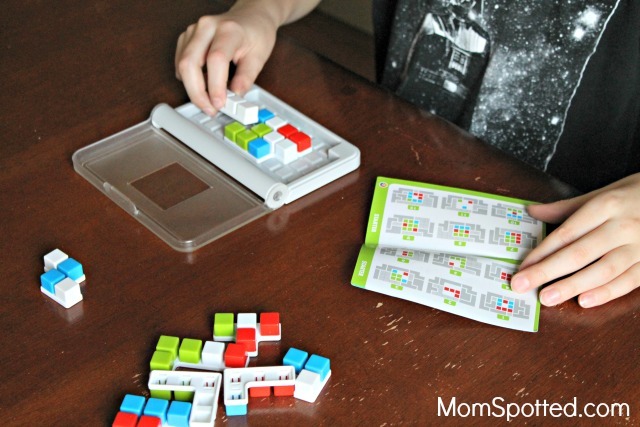 IQ Focus is our favorite SmartGame to take on the go. It is for ages 6 and up, and comes with its own case. My son Hayden is the master at this game. There are 120 puzzle challenges in this one little game. You have to fill the grid with the ten 3D multicolored pieces to match each challenge with a green square in the center. It can get tricky! Hayden can usually figure out the challenges before I do. It really makes his brain work, and I’m sure it will be a staple for all of our holiday road trips. 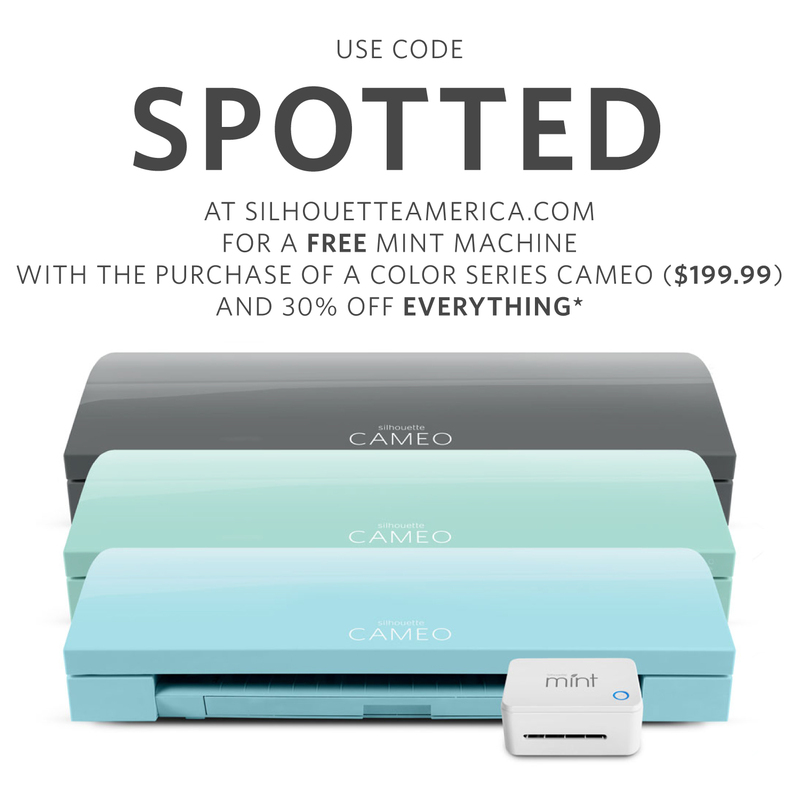 It is the perfect size to be a stocking stuffer too! One game we all like to play together is Jump’in and is for ages 7 and up. 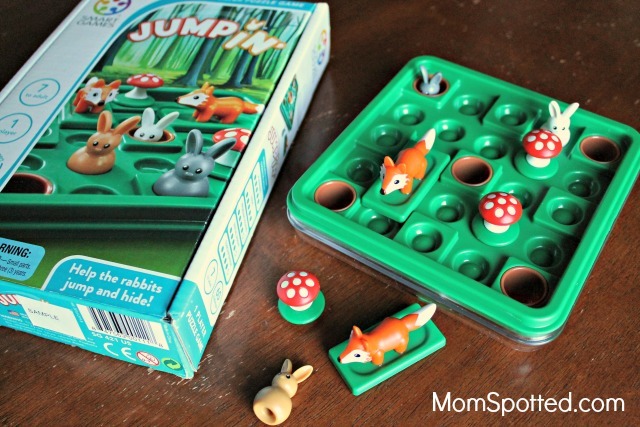 Jump’in players move cute little foxes and rabbits around the board to get the rabbits safely in their holes. Each challenge is also set up with mushrooms to navigate around. It comes with its own case to hold all the pieces together for easy storage and would also be a great game to take on the go. Halli mostly just likes to play with the little pieces. They are so fun for imaginative play, but Hayden is really good at this game. This is my favorite game to play with him. It has over 60 challenges and each challenge gives you a certain amount of moves to get the bunnies to safety. Hayden and I both get super excited getting those rabbits to their holes. Temple Connection is Hayden’s favorite game. Temple Connection is made for ages 6 and up. 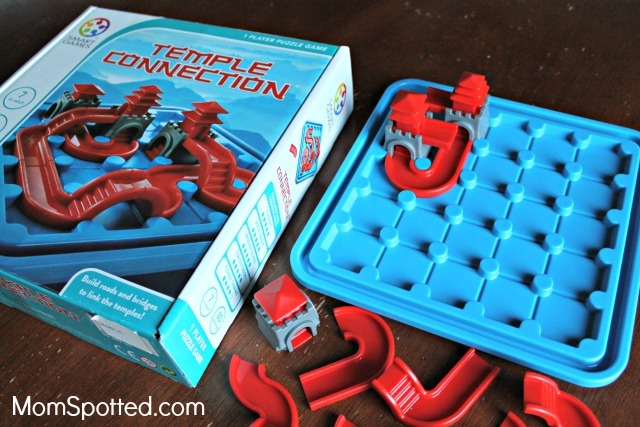 To play there are 80 different challenges to connect temples. I still need more practice for this game. It makes my brain hurt trying to connect the high roads to low ones, and bridges to a curved road. Hayden is so good at it this game though! He loves moving from one challenge to the next and then showing me how things connect. It is amazing and super entertaining to watch him. SmartGames has so many brain-boosting games! 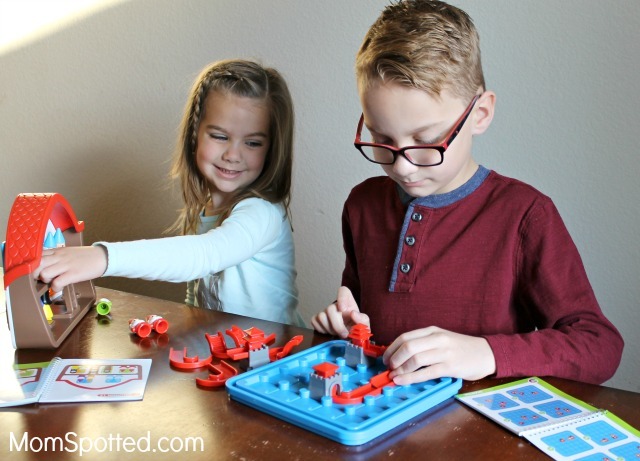 SmartGames are the perfect games help kids learn while they are having fun and are the perfect addition to any game night. They would also make great holiday gifts, and you are sure to spend most of the day trying to finish as many game challenges as possible. 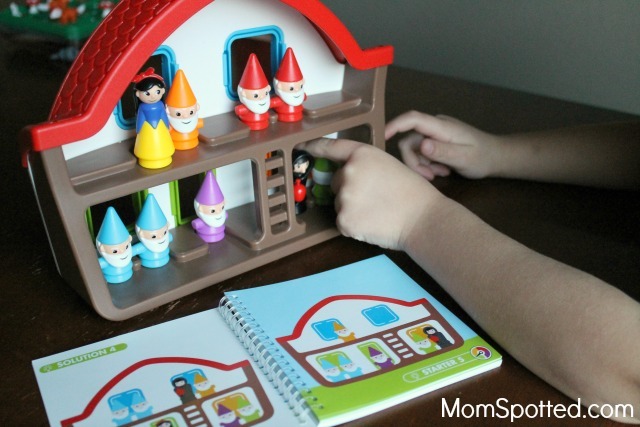 Right now (1) Mom Spotted reader has the opportunity to win (1) SmartGame of their choice. Contest ends 12.04.17 at 11:59 pm. For Official Giveaway Rules click here. U.S. Residents only. Can I really only choose one?!? 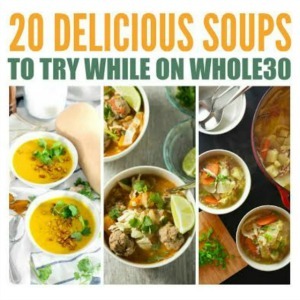 They all look great! I guess my choice would be IQ Focus. My son would love the Jump In game! He is 5 and is really starting to love board games and problem solving games. Temple connection looks different than any other game we have! I’d choose that one. I am going to say SnowWhite, but I saw none I did not like. I’d like the Jump In game for my nephew. I think my son would love all of these but I’d go with Temple Connection if I had to choose! I would choose IQ Focus for my daughter. I like that it’s a little compact game and that it looks challenging. They all look cool! I think my son would enjoy Temple Connection. I would probably choose snow white. I would choose Jump in! My daughter would like Snow White, I am sure. That would be a tough choice! I think it would be the Snow White game. I would choose Snow White because I think my granddaughter would really like it. I think Temple Connection woudld be our favorite game. They are all great. I think the Jump In game would be a hit in our house. I would pick the jumpin game for my granddaughter. Too cute with the rabbits. 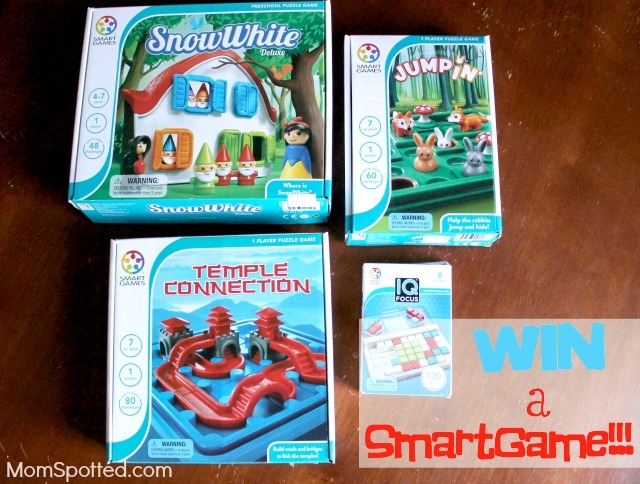 It’s a toss up between Snow White and Jumpin’.These games look amazing and so different! I would choose the Jump In game. 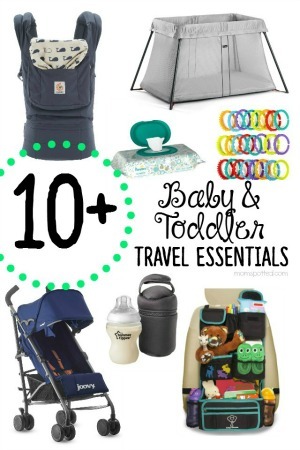 I’d pick IQ Focus or Jumpin for my children- they all sound like fun! These games look really interesting. I think my daughter would enjoy the Snow White game. These are perfect for snow days and family game night alike. I think I like the “IQ Focus” game the best! Thanks and God Bless! My granddaughter would like Snow White.